Quickly and easily learn to play Pentatonic Scales like they’re second nature. 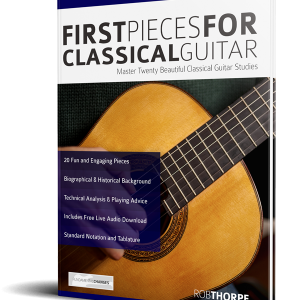 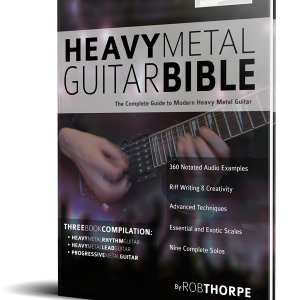 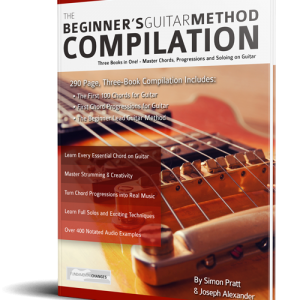 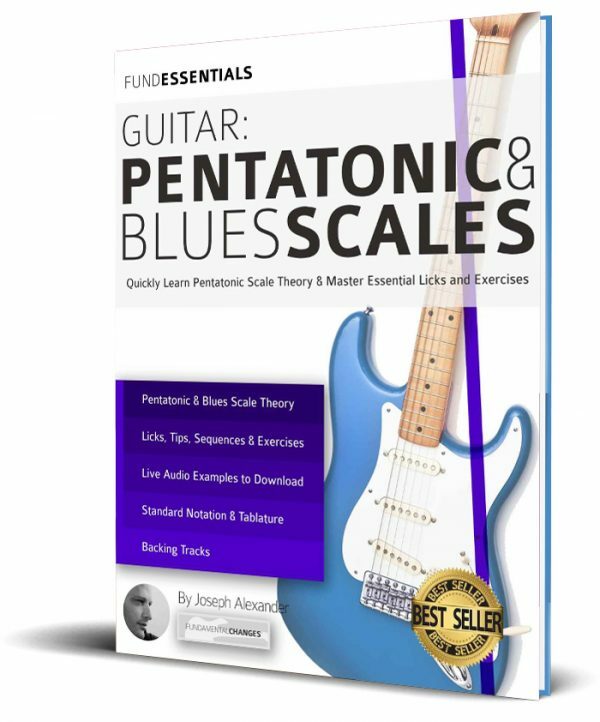 Guitar: Pentatonic and Blues scales is a Mini-Book – a ‘FUNDessential’ that gives you a short, inspiring injection of creativity. 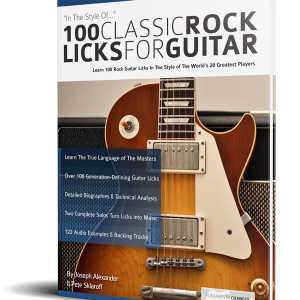 It highlights approaches from our 30 other 100+ page books which go into more depth with many difference genres of music.